The mask helps reduce the puffiness around the eyes. The mask helps brighten the areas under the eye. 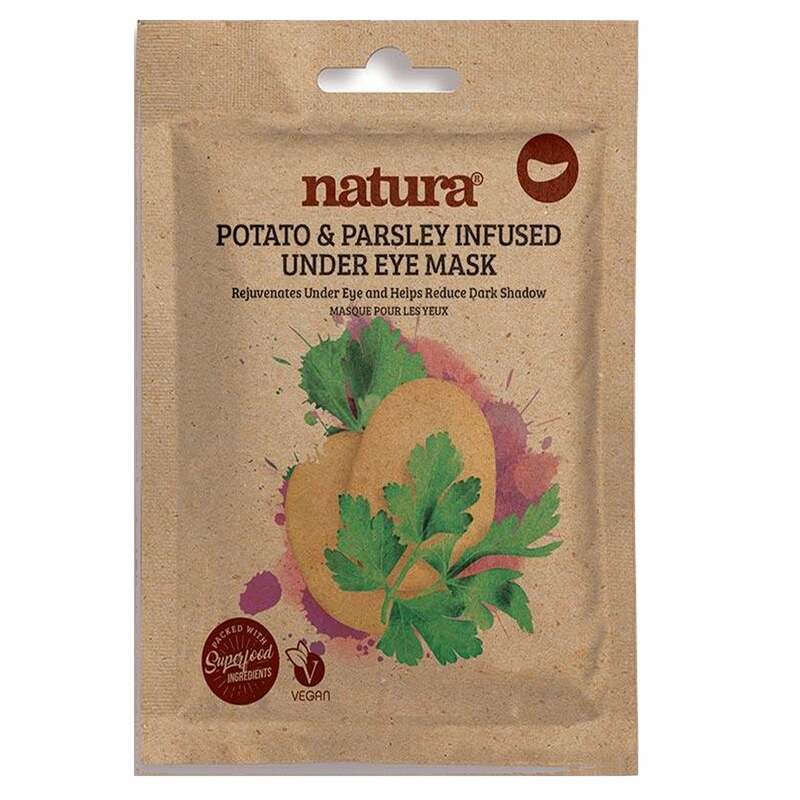 The mask hydrates and nourish around the eyes.